Mary Ann George worked in the remote Spiti Valley in Himachal Pradesh, with Spiti Ecosphere. She worked on understanding traditional and altered means of livelihood through agriculture and livestock for locals in the Valley. 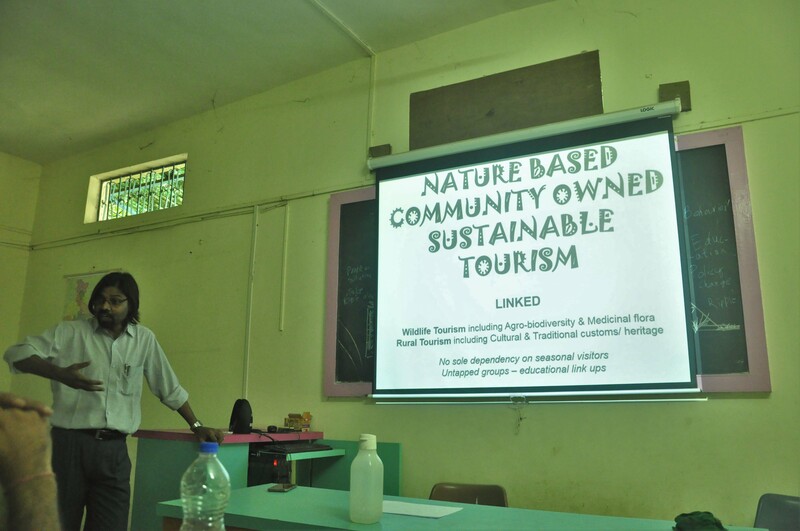 Shivaprakash Yaragal worked in Panchabuta Conservation Foundation, and conducted socio-economic surveys in the pristine Aghanashini river estuary near Gokarna in Karnataka. 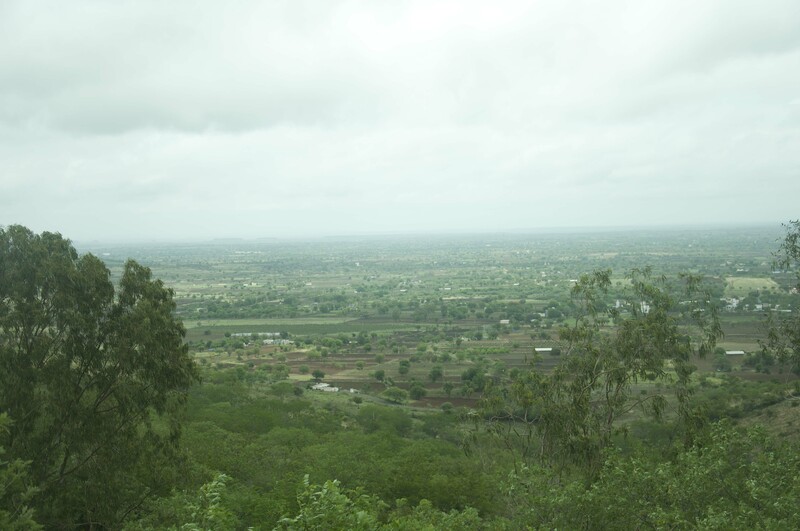 Tarun Arora went to Kalahandi district in Odisha to get involved in Gram Vikas’ work with tribal societies. Dr Satya Prakash Mehra, Founder of Rajputana Society of Natural History and a trained Environmental Professional, talks about his efforts in Rajasthan to drive conservation through community involvement. Dnyaneshwar talks about what he and Gajender are doing to improve the income of farmers in their region, in an attempt to prevent farmer suicides, and what help they need to improve their efforts. 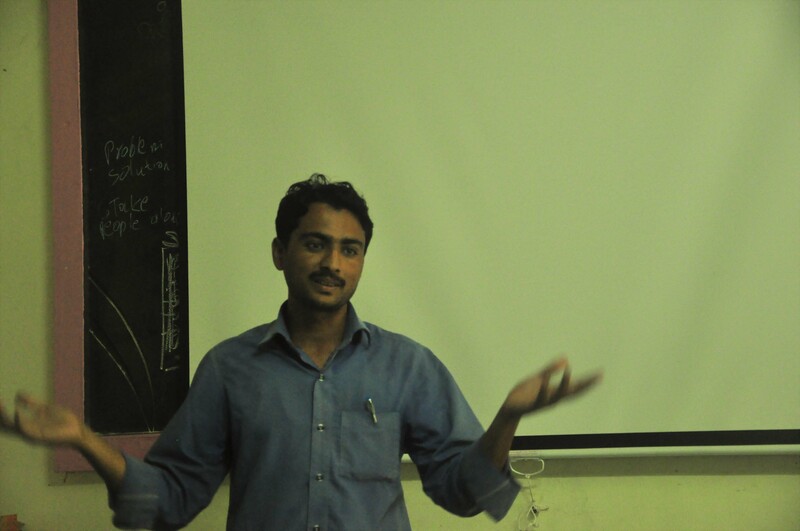 Tarun Arora, one of the Champions of Change Fellows, talking about his experience in Gram Vikas in Kalahandi, Odisha. Hiware Bazar is a model village with 54 millionaires and excellent watershed management program! Once a drought-prone village facing water scarcity, high crime rates, and migration of villagers to nearby cities, through forest regeneration and watershed management activities in the hills surrounding the Hiware Bazar, they were able to turn-around their fortunes. 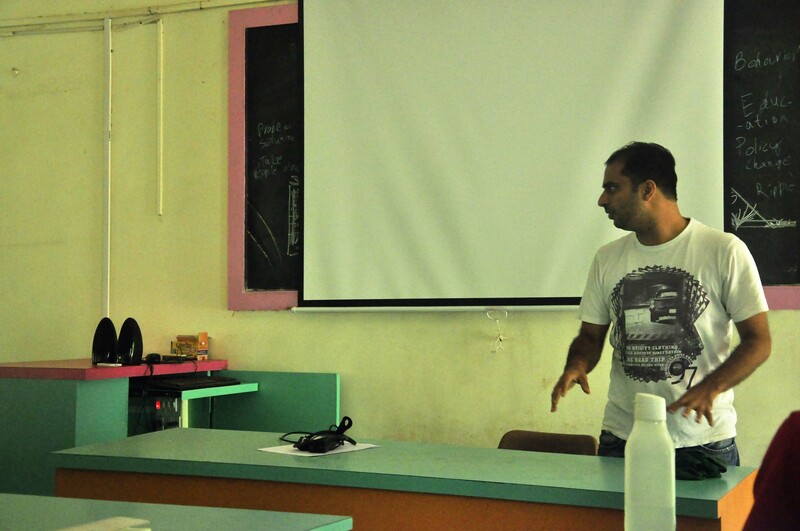 In the first week of July, we meet with Fellows in Ralegan Siddhi, Maharashtra, for a peer-learning workshop. The Fellows exchanged their experiences and learnings during the Fellowship. As a resource person to the workshop, we invited Dr Satya Prakash Mehra from Rajputana Society of Natural History, who shared with us his extensive experiences of working with volunteers to execute large-scale projects spanning nature conservation and livelihood generations, and in using RTI, and communication with elected representatives, to drive societal change. We invited two farmers, Dnanyeshwar and Gajendra, from the drought-hit Osmanabad district in Maharashtra, to join the workshop. They had some ideas to try and prevent farmer suicides in their region. 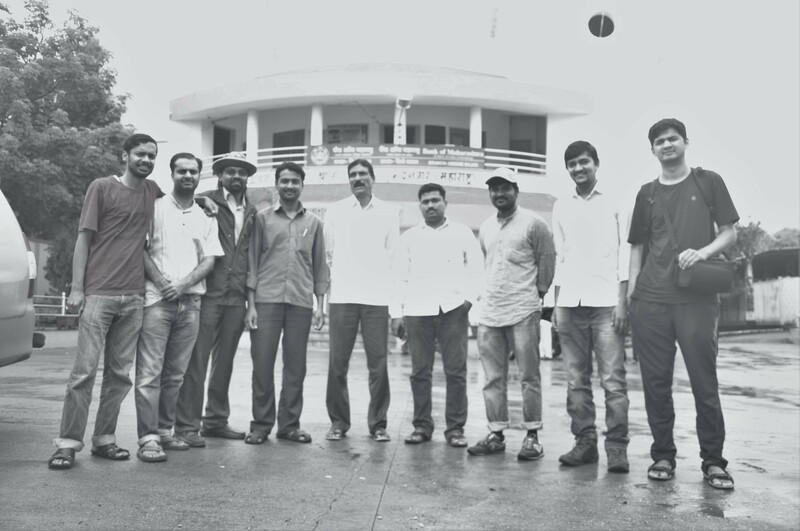 Our group has helped them in planning and executing their ideas, about which you can read here: ido4Farmers.